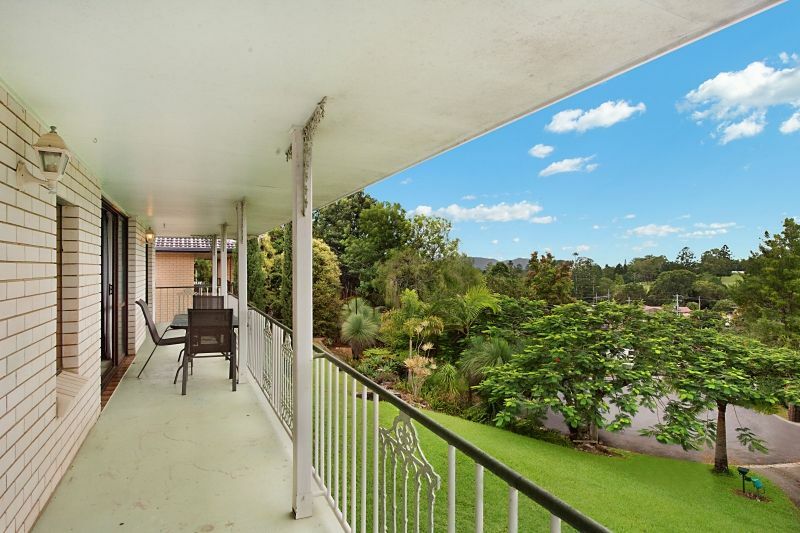 Positioned on an elevated block capturing cool breezes, with a leafy open outlook at the top of a quiet residential cul-de-sac. 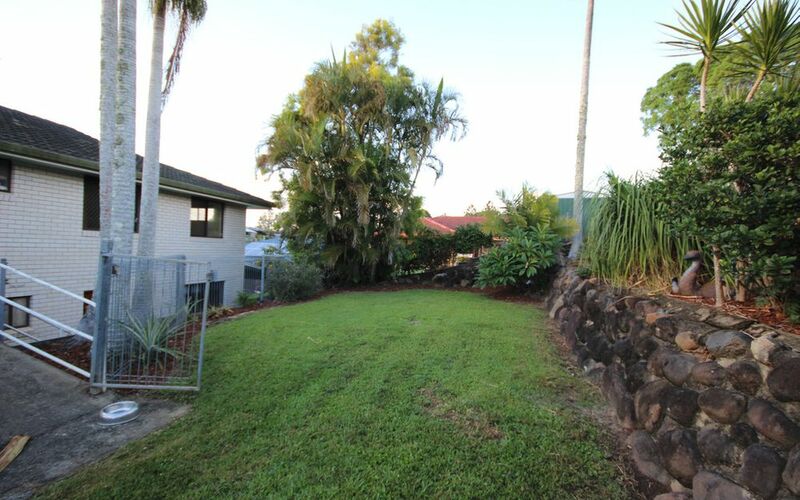 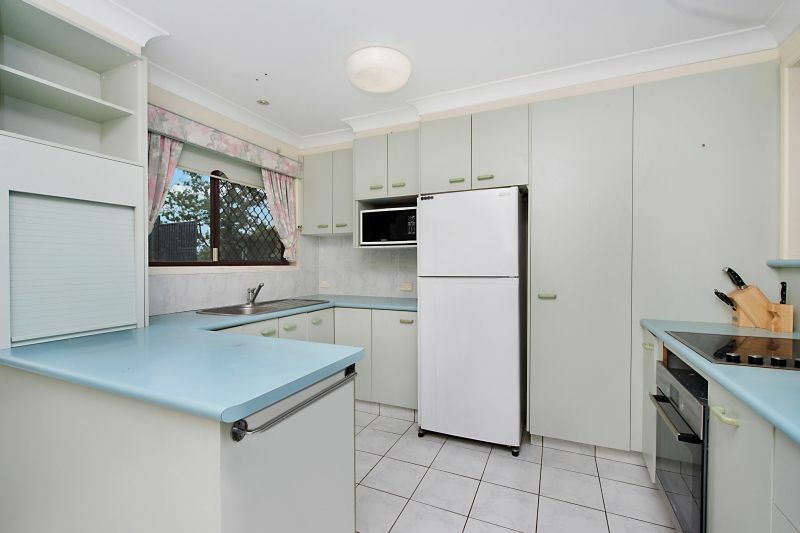 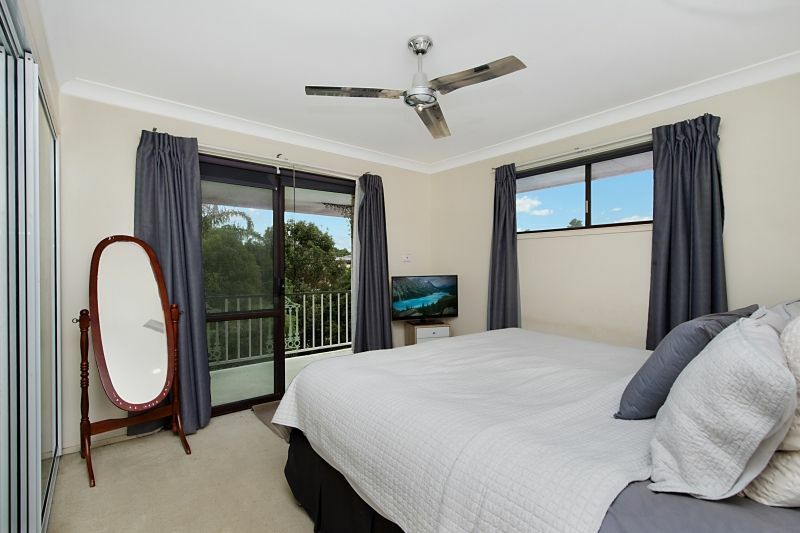 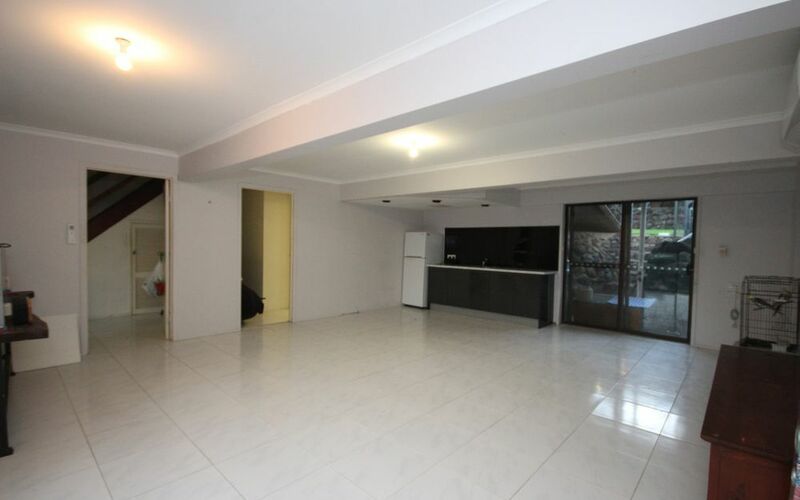 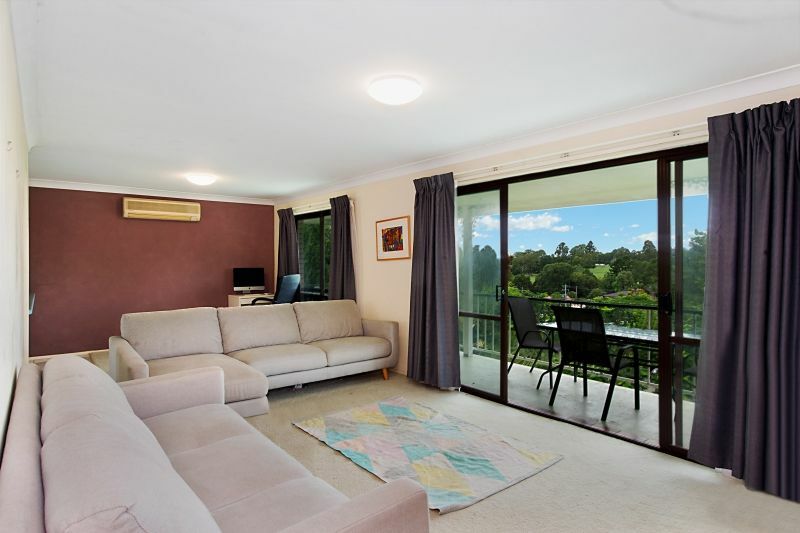 Short walk to the local coffee shop or Golf Club, or a short drive to Murwillumbah town centre. 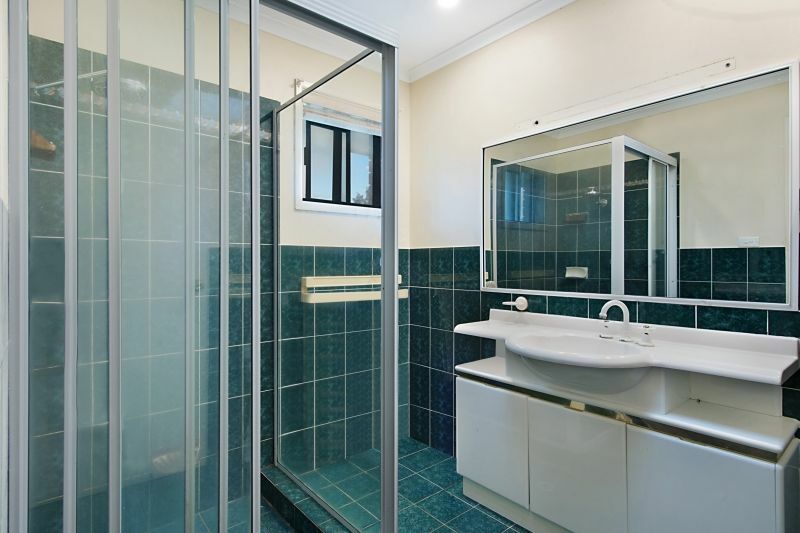 This two storey design is suited to a growing family. 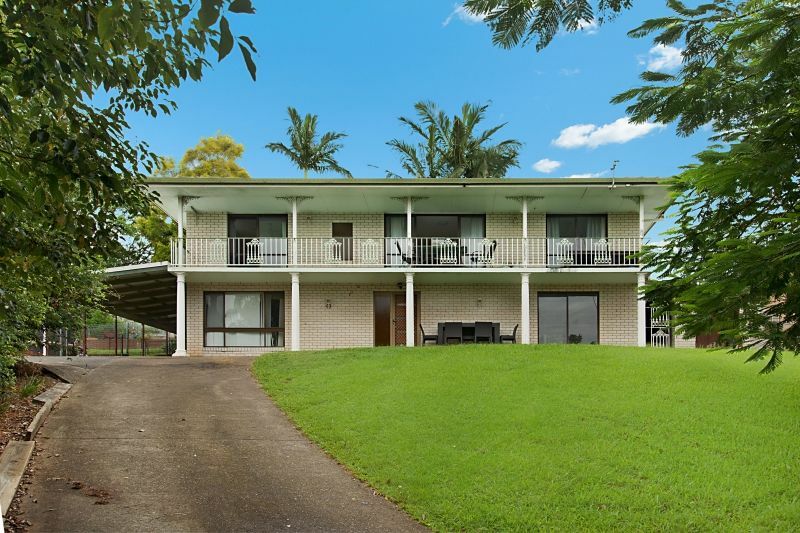 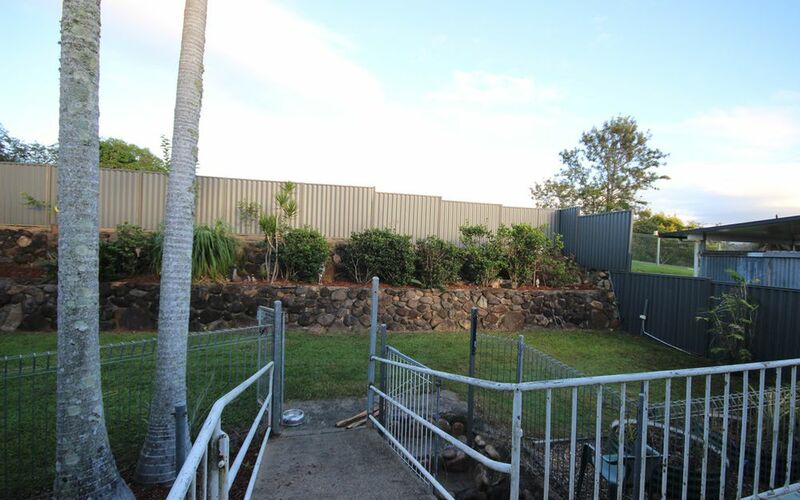 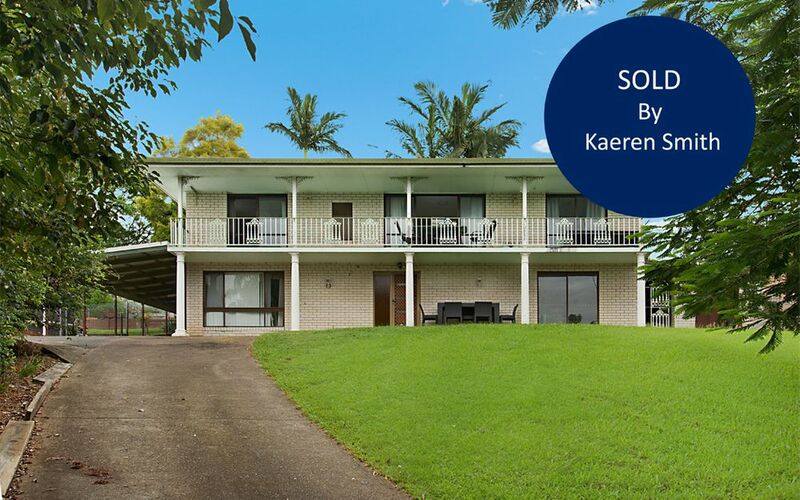 A rear balcony overlooks the grassed lawns with landscaped gardens and a fully fenced yard, backing onto Wollumbin High School Oval.